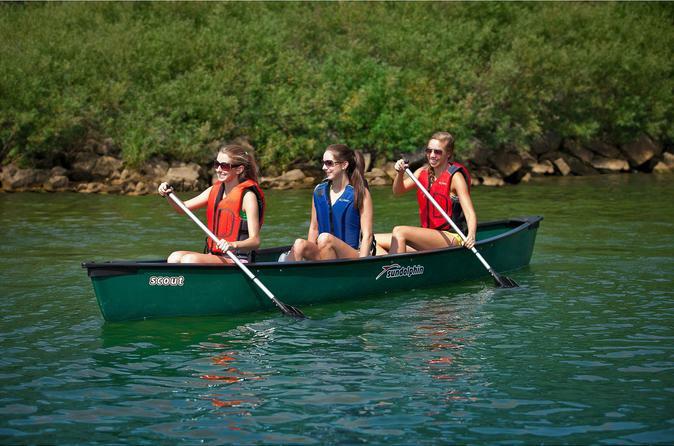 This full-day trip begins in Fredericksburg and takes you through 12 scenic miles of lower Blue River. 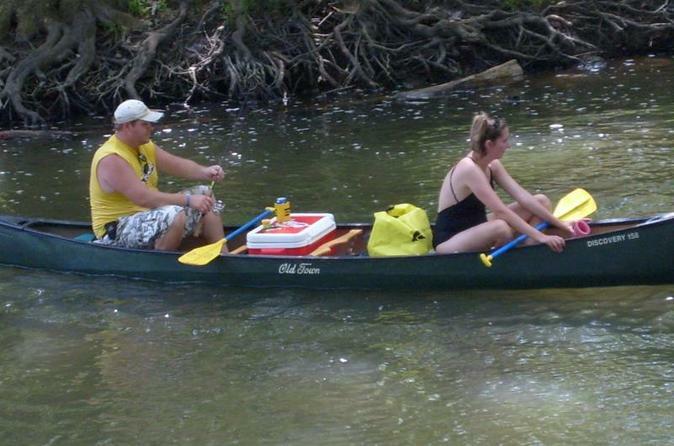 This 2-day trip begins in Fredericksburg and takes you through 12 scenic miles of lower Blue River to our campsite. 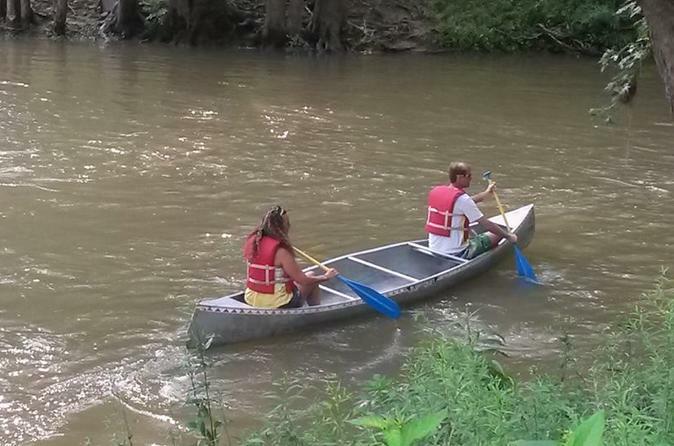 On the next day, you will travel another 12 serene miles down the Blue River to Milltown, Indiana where you will be greeted by our staff to end your trip. 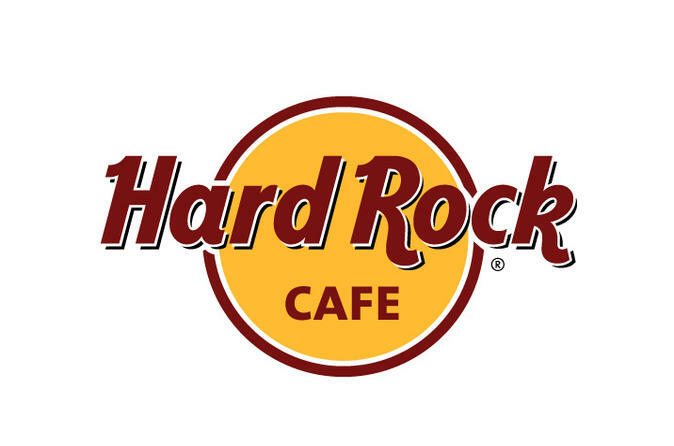 Rock your senses with a prix-fixe menu at the Louisville Hard Rock Cafe. 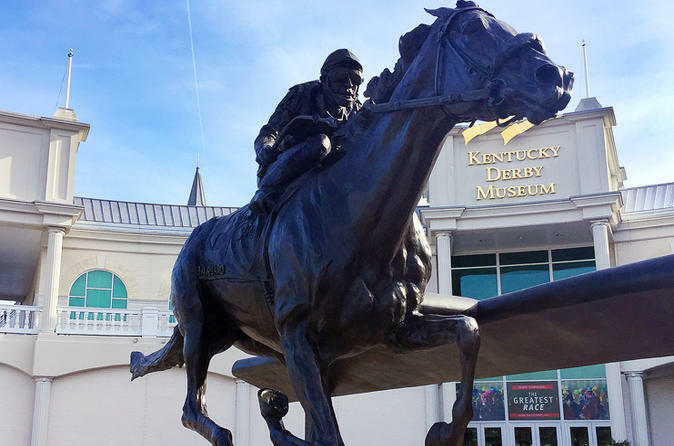 Classic American cooking comes to the heart of Kentucky, where you’ll enjoy a 2- or 3-course meal with your choice of theme: Blue Grass, Hip Hop or Jazz. Each option comes with a drink (coffee, tea or soda) and dessert. Expect entrees like the classic cheeseburger, a half-rack of hickory-smoked ribs, salmon, steak and even some vegetarian options. Love All - Serve All! Be mesmerized by the incredible world of fiber art with this Admission Pass to the National Quilt Museum. 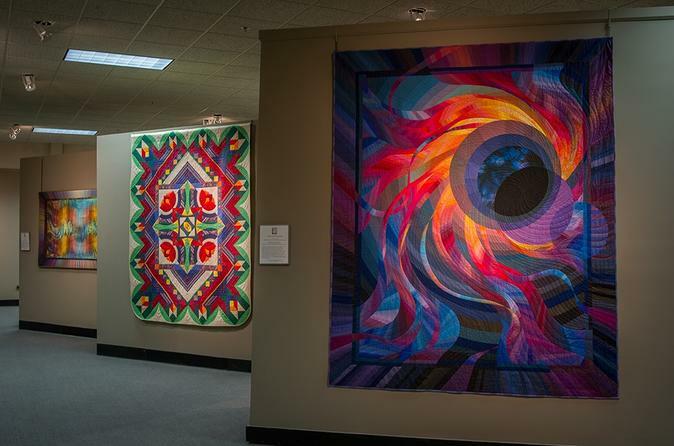 Explore fascinating exhibits of quilts and fiber art, ranging from Art Quilts of the Midwest to Miniature Quilts and everything in between. Fall in love with the patterns, imagery, and intricacy of these works of art in the National Quilt Museum. 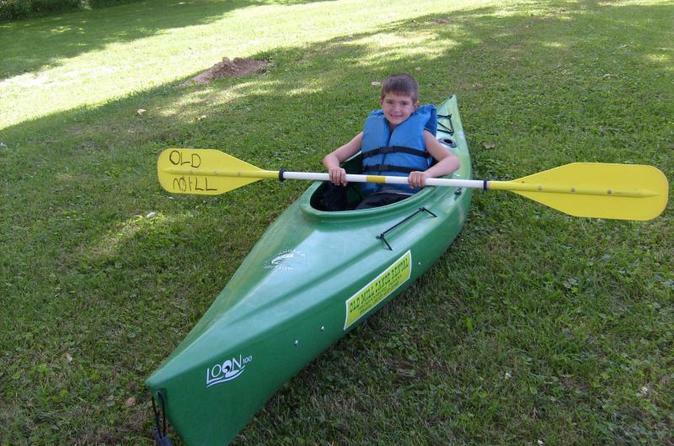 Cruise down the Scenic Blue River and enjoy nature at it's finest in one of our kayaks. 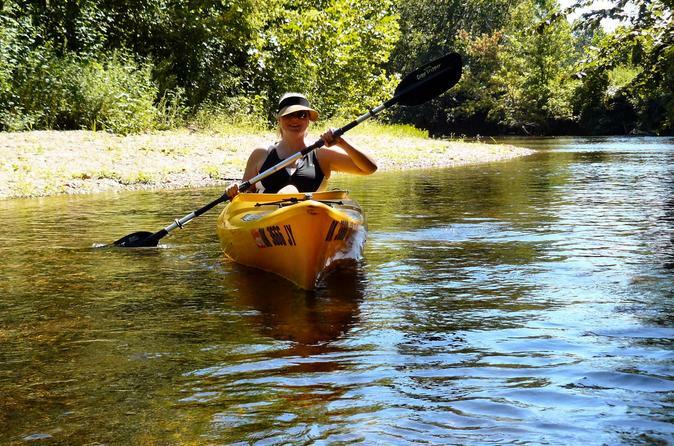 The full-day trip starts at our main facility in Fredericksburg, IN and flows you 12 serene miles to the lower Blue River.